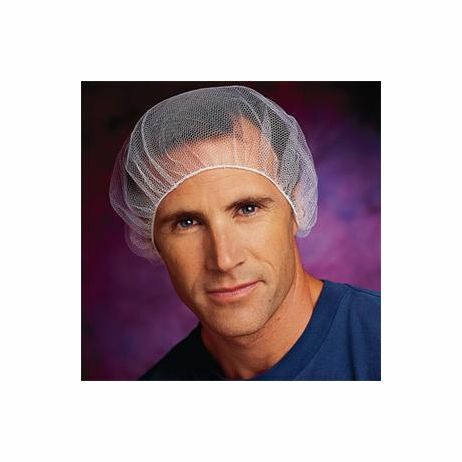 Hairnet - White - 21" Soft, heavyweight nylon hair net used in food processing, food service, clean room and other areas requiring hair restraint. Elastic band ensures a comfortable fit. 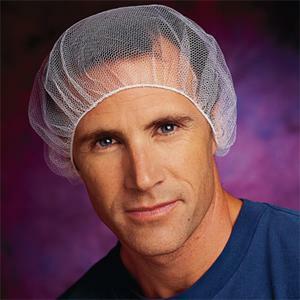 Sold 100 per box.